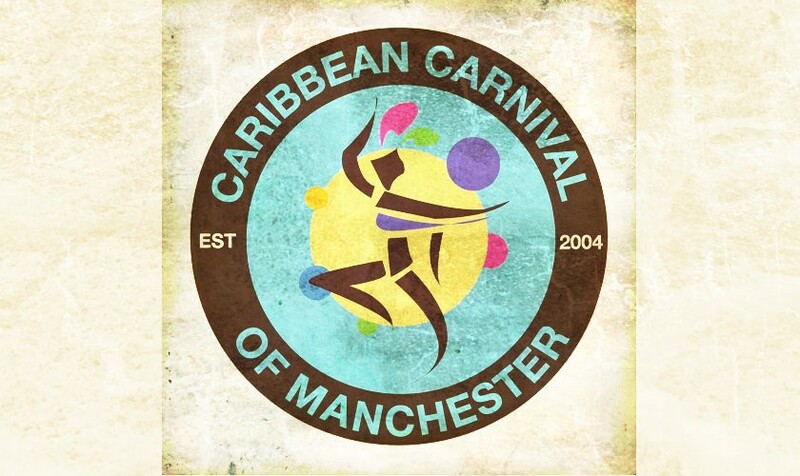 Manchester Carnival has brought Caribbean culture to the forefront annually for over 30 years and is the North West’s largest celebration of Caribbean music and carnival arts. A vibrant celebration of Caribbean music, dance, theatre and costume. Revellers can enjoy the sounds, sites and smells of the Caribbean. Enjoy the infectious rhythms of song and dance as the carnival procession winds its way through the crowds with steel bands, floats with DJ’s, dance troupes with carnival queens and princesses, elaborate costumes and folklore characters. 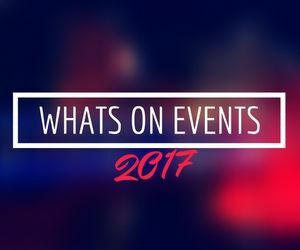 Manchester Carnival at Alexandra Park, highlights will include the carnival parade with over 20 troupes, a main stage featuring the best of calypso, soca and reggae music, mouthwatering Caribbean food and much more. Jouvert Morning will take place from 7.45am to 10am, meeting point is at Alexandra road.